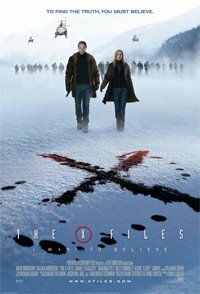 Hi, I found some analysis articles of the X file named X file Chinese e-newspaper or something like that. via google it leads me here but all the links concerning the stuff I mentioned above are unavailable. So would you mind send me an entire copy of the e-newspapers or just tell me a valid link? 我很喜歡GA在S8的表現, 沒有Mulder的Scully就該是這樣. S8再好看, 狗探再稱職, MSR shipper的心中,仍然是心碎的... Scully用演技, 說出了shipper的心...傷痛或許不說, 卻還是一直在心中...Mulder~ (大喊ing~) 如果S8沒有Scully...Mulder要怎麼回來呢?